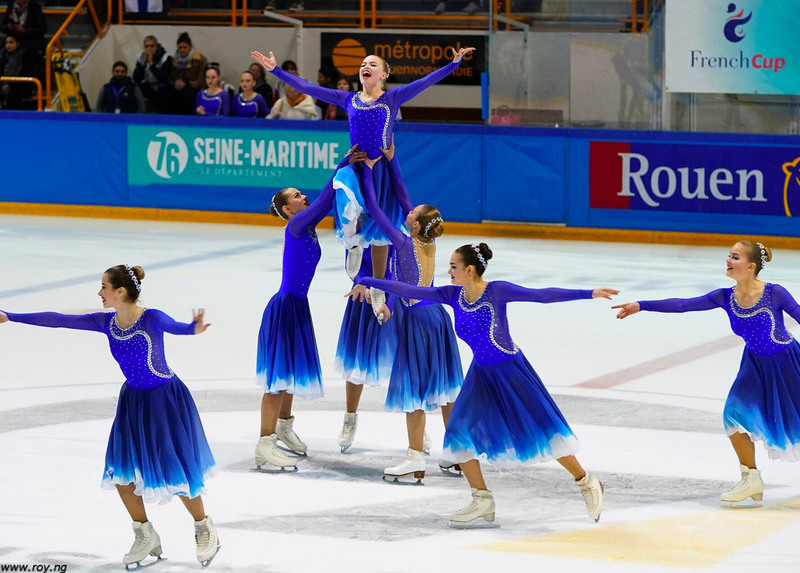 On the second day of French Cup stakes were high for the Junior and Senior teams following the hard fought battles of short programs where the top teams were close. Spectators were especially eager to see how Junior teams Russian Junost and Finnish Dream Edges would compete against each other. Junost are the reigning World champion but Dream Edges have proved to be a very strong contender this season. After short programs, the two teams were very close but it turned out the free programs separated the teams. 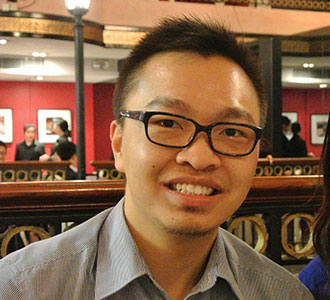 Junost’s free program with orchestral music was full of intricate patterns and elaborated change of skaters’ positions. It was surely a sophisticated kaleidoscopic display. They also demonstrated excellent skating skills such as skating the more difficult backward death spiral which set them clearly apart from the competition. Eventually, they landed on the top spot of the podium with a comfortable lead of 8.89 points (SP: 74.00; FS: 117.67; total: 196.24) from silver medallist USA Skyliners (SP: 74.00; FS: 113.35; total: 187.35). Skyliners earned their medal with good, regularly spaced formation and strong performance which left the audience in awe. 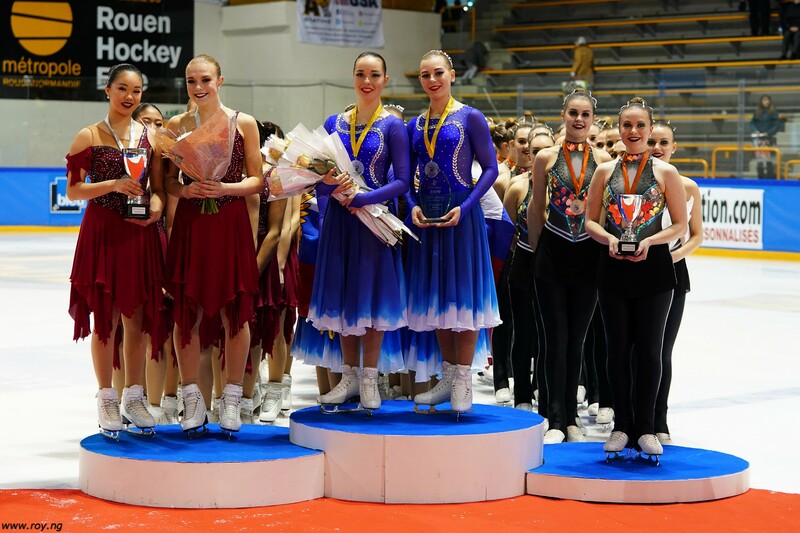 With the strong performances of Skyliners, Dream Edges had to settle for the third position despite their also excellent performance without falls. Excitement reached pinnacle with Senior teams skating. After Short Programs top teams differed by only small margins and so every small mistake would be costly. During Free Skating, Team Paradise and Marigold Ice Unity differed by only a split hair difference of 0.27 points! Team Paradise skated to orchestral music while Marigold Ice Unity presented their powerful "Transformer" programme. Two other Finnish teams Helsinki Rockettes and Team Unique also have well-polished programmes up their sleeves for podium spots. Team Unique had an unfortunate fall during intersection, so the silver medal was handed over to Marigold Ice Unity who were at the fourth place after Short Program. 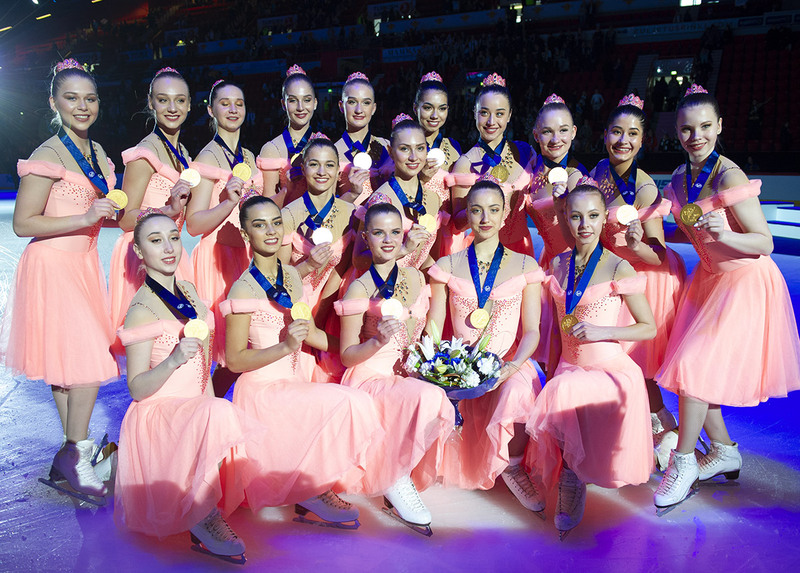 Helsinki Rockettes claimed the bronze title. Other Senior teams also have excellent programs which made spectators much thrilled. Canadian Les Suprêmes creatively choreographed their program and let their male skaters shine. The fourth Finnish team Lumineers also presented a memorable program and proved themselves that they have improved much from last season. 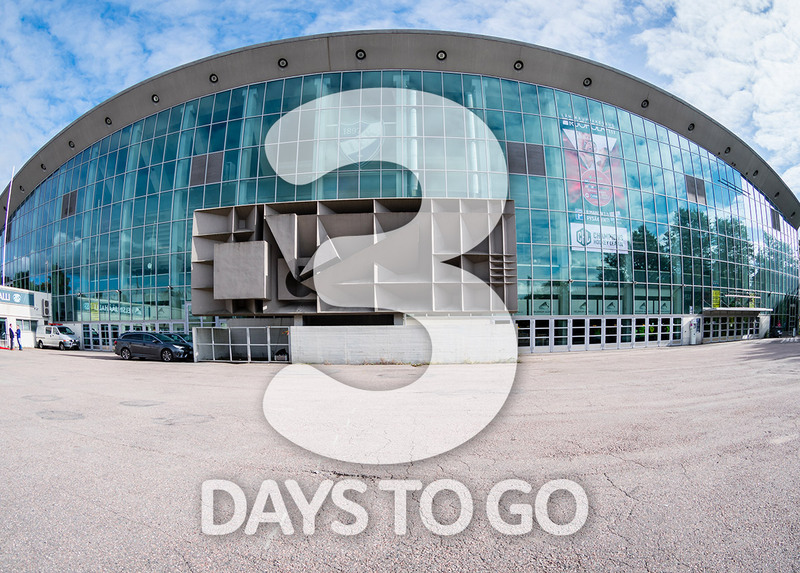 The 25th French Cup continues to be a memorable competition for teams and spectators. Not only the world’s best teams have brought much excitement with their very best skating, the enthusiastic crowd also added much energy to the arena. As World Championships are approaching the synchro session is reaching its peak. We can look forward to the remaining competitions of this session and more excellent performances from teams as they demonstrated their readiness in Rouen.